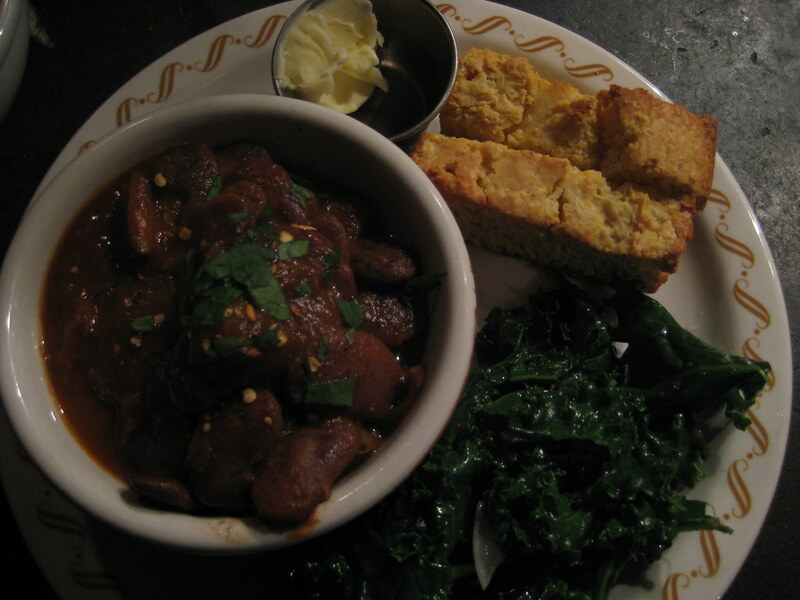 get your lima beans, greens, and cornbread! they are going going gone for many moons. Wow, a poignant moment. It has been such a good run for the lima beans (and me). Will I have the chorizo salad to console me? Sorry to try to make this all about me. I know it’s about the lima beans, but I can’t help but think of myself at a time like this.